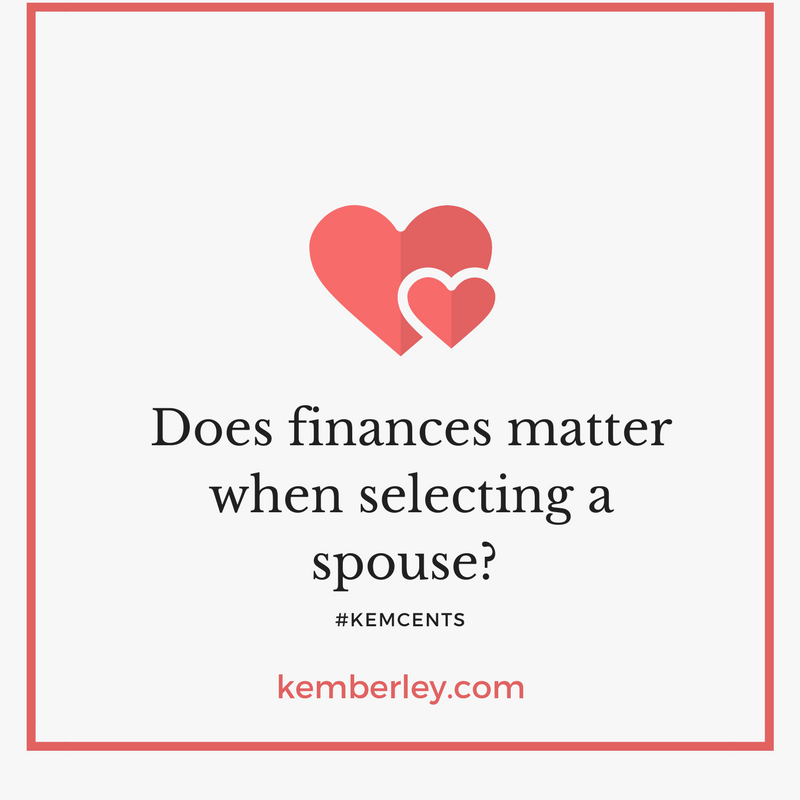 Home » Does finances matter when selecting a spouse? We are approaching wedding season, which means love is in the air! And when it comes to marriage there is one thing you simply cannot leave off the table before saying “I do!” And that is finances! According to a survey by SunTrust Bank, finances were the leading stress in relationships and is often cited as one of the main reasons for divorce. So what should you know before jumping the broom? 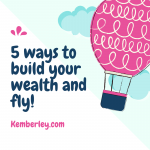 Joining us this morning we have Kemberley Washington, CPA to provide a few pointers when it comes to our finances. There are many myths when it comes to marriages and finances. One that I often hear is “Your credit score will change or becomes one when a couple gets married.” But this is not the case. Creditors will often review both credit scores in the case of a joint application. A spouse with a good score and a spouse with a “bad score” may not obtain favorable rates when applied jointly. Joint accounts will impact each individual credit score. This is why it is important to have an understanding of what your potential spouse credit score may be. However, keep in mind that this may not necessarily be a deal breaker, but putting a plan in place may be a good idea before getting married. When a couple becomes one, you have to understand your tax filing options. Generally, a married couple who lives together for the entire year is required to file married filing jointly or married filing separately. Married filings jointly return reports all income from both spouses, whereas a married filing separately return reports income separately. But be careful! If you live in a community property state, you are required to report 50% of your spouse’s income and deductions on your return and vice versa. Many do not realize this! Have the talk with your potential spouse. Discuss what debt obligations he or she may be responsible for. What are plans in place now to manage or pay out debt? Review employee benefit plans to determine which insurances may be best for your family. Consider which accounts may need to be updated to correctly reflect your “now spouse” and determine if beneficiaries should be updated as well. Finally, if you are single, this is a great time to get your ducks in a row. 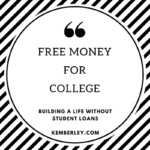 Consider speaking with a financial professional or creating a plan to reduce debt, save more and build a better score. This way, when the time is right you will be in a position to marry your finances with your future spouse.